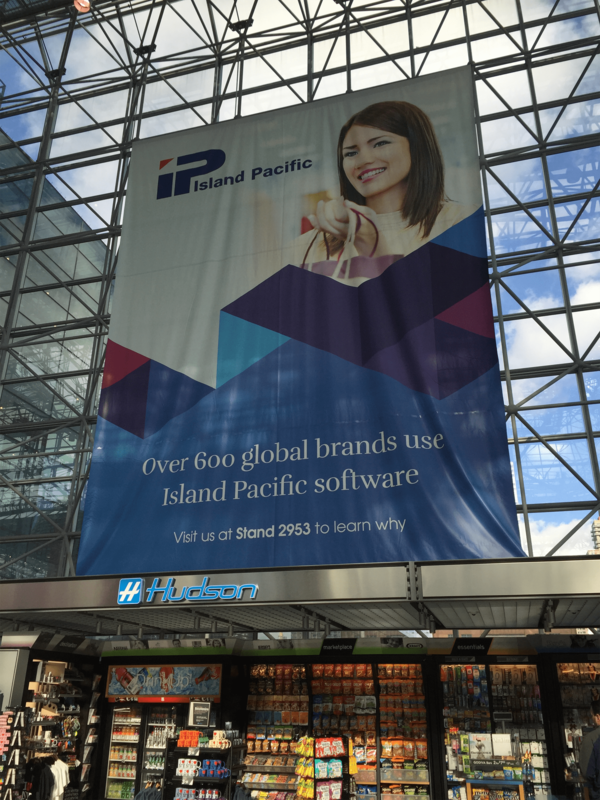 Island Pacific enjoyed one of our most exciting years ever at NRF. 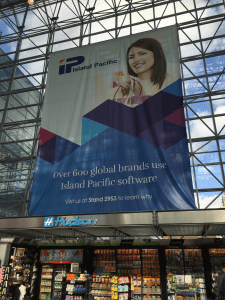 We were pleased to attend this premier event in New York City in January 2016 and showcase our latest additions to Island Pacific SmartSuite including SmartPlanning, SmartOmni, SmartAllocation and SmartStore. These all proved to be of intense interest to the many retailers who visited the new and exciting Island Pacific stand. 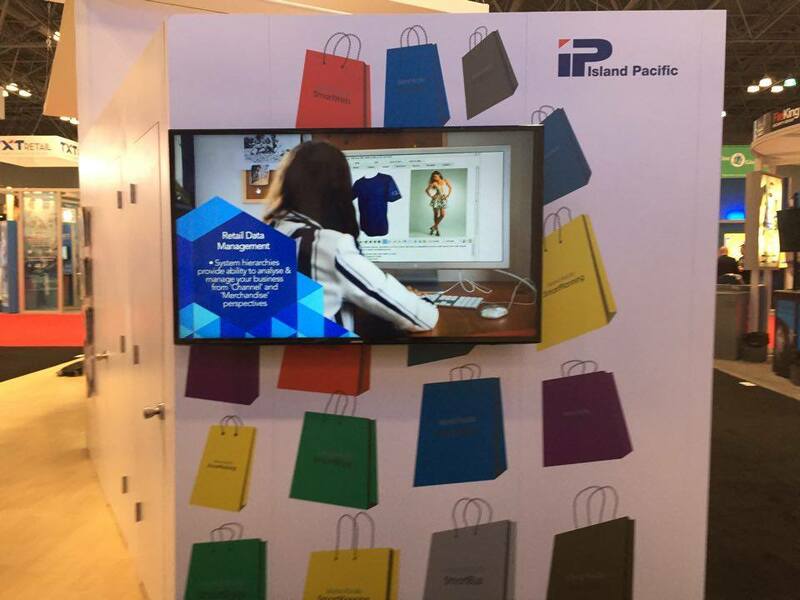 Mike Dotson VP of Sales & Services shared his thoughts, “2016 has proven to be our best NRF year ever and we found the show proved to be extremely well attended with retail representation from both North America and many international based retailers. 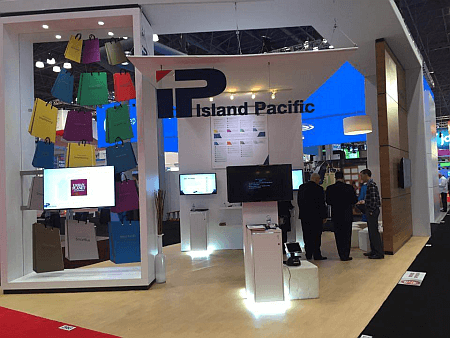 We also had the opportunity to meet with many consultancies who were very interested in seeing what Island Pacific has to offer. The show enabled us to maintain our momentum sharing our recent success in both end to end system selections and best of breed Planning wins. We look forward to a successful 2016 which has been started off magnificently at NRF”. Please contact your local office for more information or a product demonstration.